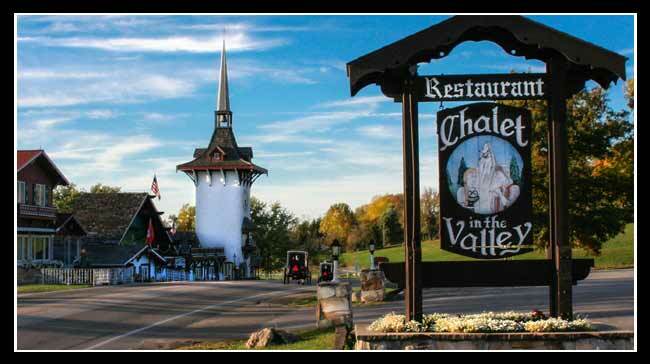 Charm has always been of service to the community and visitors, who marvel at it's homey atmosphere, its picturesque countryside, and its Amish lifestyle For these reasons, people of different walks of life have found the small country town a "Charm." Nestled in the beautiful rolling hills of southeast Holmes County, Charm is a destination of its own, it's well worth the stop! Business activities have always been very prominent in the small village, and have been more extensive in proportion to the population. Much of the business in the hamlet was of local trade until the 1970s and 1980s. 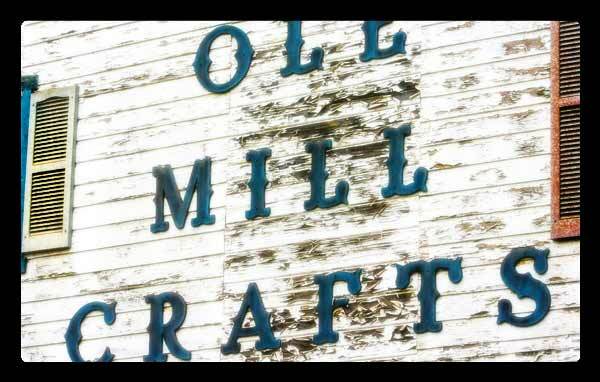 At this time great steps of change took place, primarily that of a progressive building material center, along with the advancement of tourism in Holmes County. Charm has in no way escaped this increasing flow of visitors and businesses have responded accordingly. As the days of summer began to fade, in 1983 Charm merchants decided to create a special 2-day event that would not only attract more visitors to the tiny town, but also give them a reason for stopping. Charm Merchant Days on the Friday and Saturday of the 2nd weekend of October, participating merchants offer discounted prices and specials to celebrate the occasion. Merchants also donate a sum for a grand prize drawing. Also on the docket are bake sales, flea market on Saturday, plus yard sales through the village. The little village originally was called Stevenson when it was formed in the 1860s. However, when the community decided they needed a post office in the 1880s, the town name of Stevenson was already taken and to qualify for a post office the townspeople were given a list of possible names that would be acceptable to the post office. On that list was the charming name of Charm. 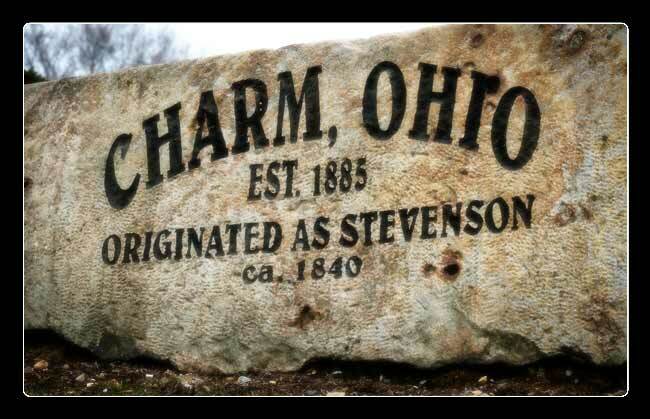 The townsfolk opted for that name and in 1885 the town of Stevenson officially became known as the village of Charm. Charm still has a post office at 4440 SR 557. 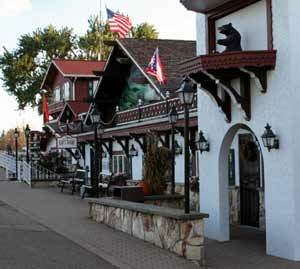 Just down the road from Charm is the Guggisberg Swiss Cheese factory, gift store and the Chalet in the Valley Restaurant.